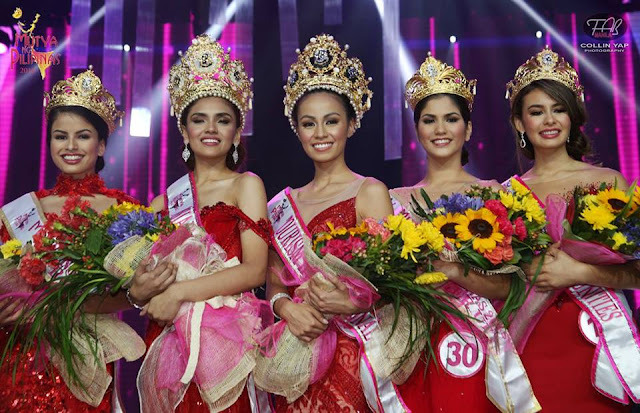 We are sending our congratulations to the Mutya ng Pilipinas 2016 winners crowned recently on July 30, 2016 at the Newport Performing Arts Theater of Resorts World Manila in Pasay City! 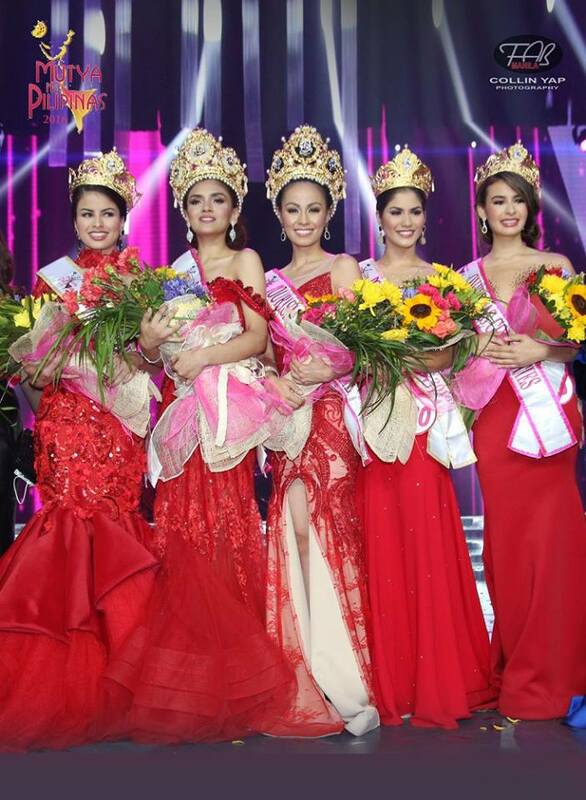 Five lovely and gorgeously talented young ladies have been recognized as now among the beauty queens of the Philippines all eager to again represent the country at respective international beauty pageants. Do you think the judges made a great choice in picking these ladies, or was the question and answer portion that really made a big impact in the selection? But even before the Q&A, most of these ladies were really superb and belonging to top class beauties. 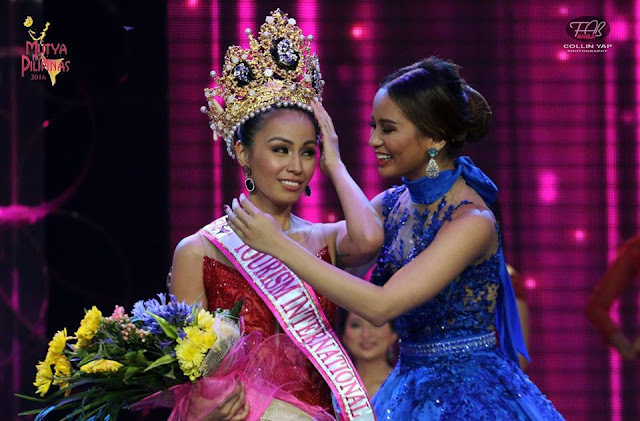 I have to admit that the ladies that join beauty pageants such as the Mutya ng Pilipinas keep getting better and better in both looks and intellect. 30 gorgeous ladies show off their toned physique during the swimsuit portion, followed by the evening gown presentation in red theme while being serenaded in acapella by a musical group. 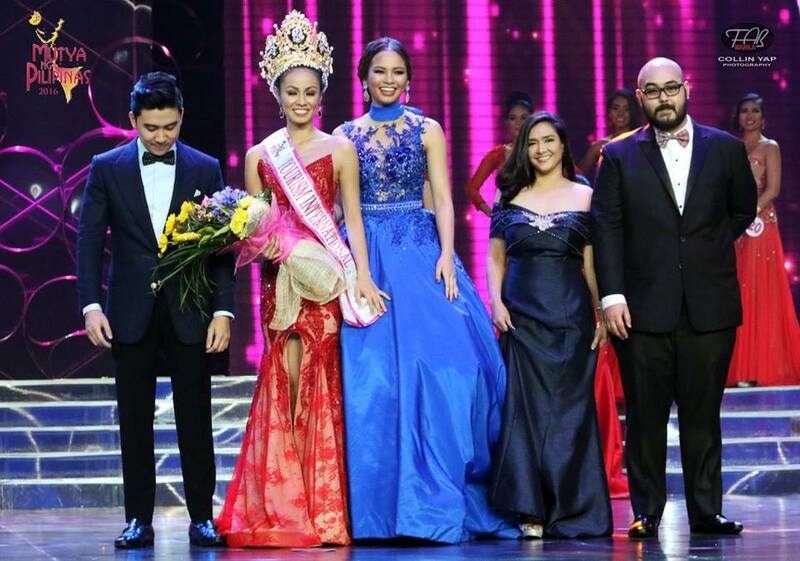 Best designer Philippine terno gown is worn by candidate number 30, Ashley Nicole Smith. 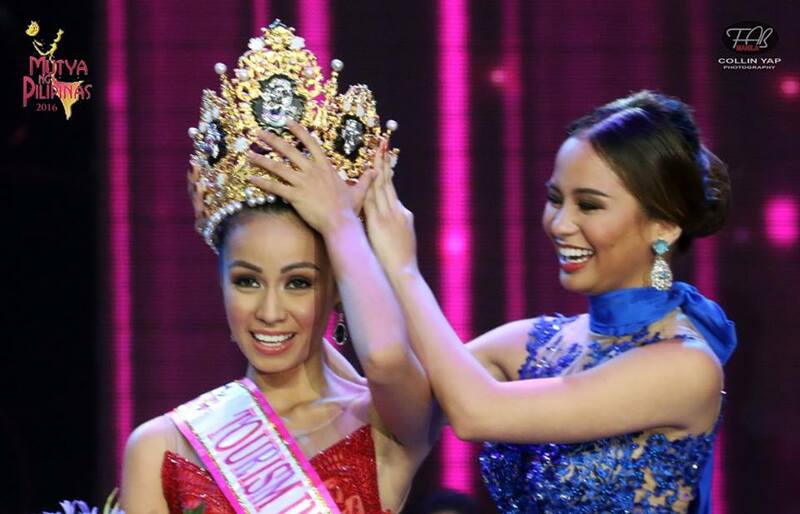 The beauty pageant was hosted by Richard Guttierez and Arci Munoz. 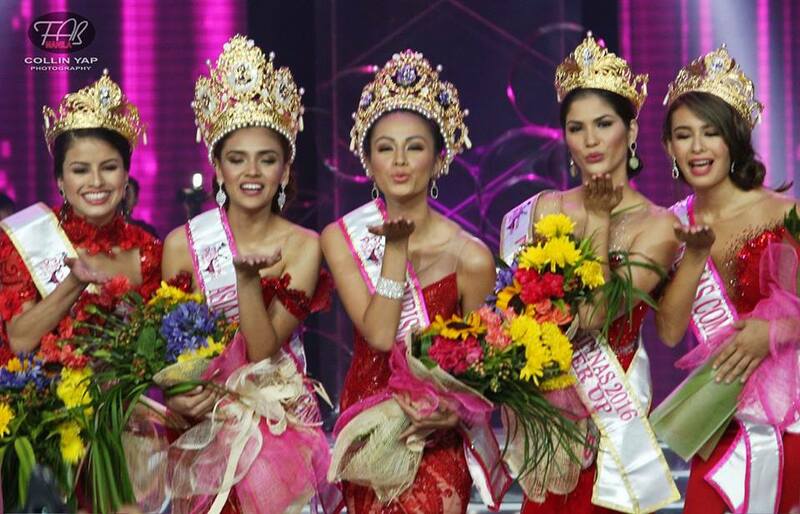 A favorite among the beauties is Justin Mae San Jose or more popularly known as Jaya San Jose. She has been the photographers pick as seen from the many shots taken when she's on stage. Aside from being photogenic, she really exudes a vibrant charm that is so alluring that it shines even in photos. She's the bet of most and undoubtedly stood out among the many candidates. If you were not able to watch the live show, you can still get to watch it on TV for its delayed telecast on July 31 at 10 am at ABS-CBN channel 2. Road or Online Rage: Which Should You Fear More? Who Wants to be a Blogger?